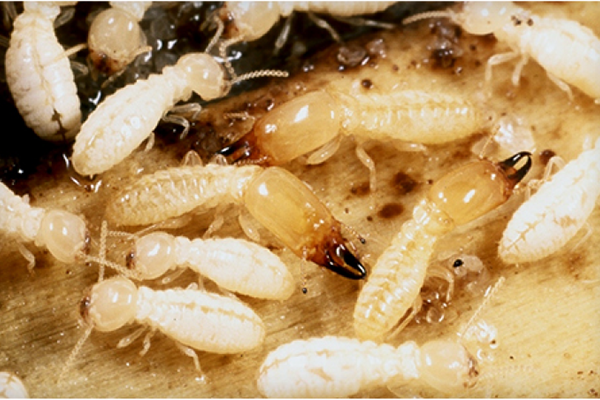 ​Termites are a constant threat. They can be on your property or thriving in your home without any visible signs of damage. 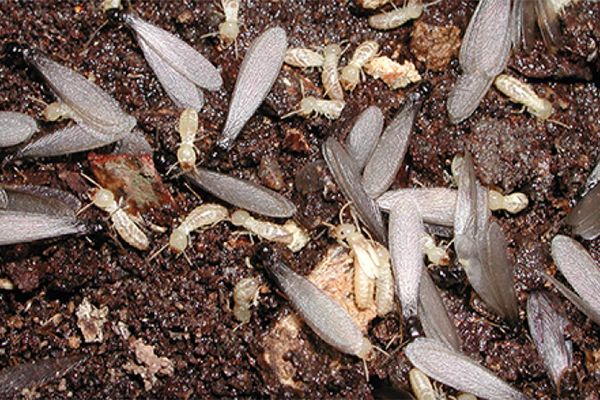 Termites, by their nature, must live underground and stay out of sight, even when feeding on above-ground wood. 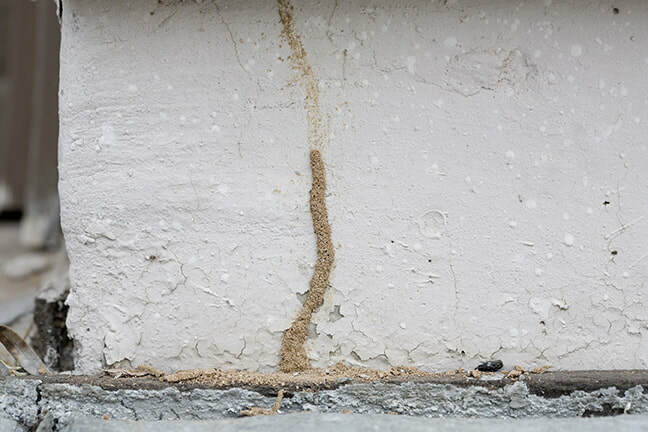 ​Termites are discovered in more than 5 million homes on average each year in the United States. 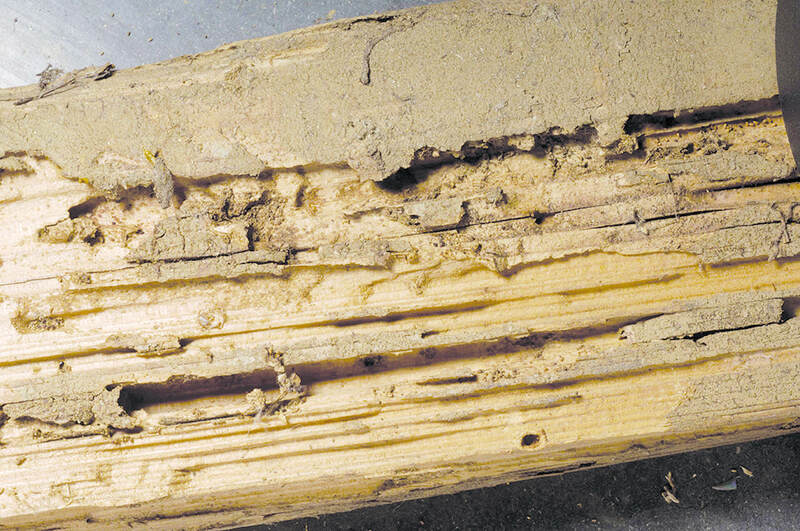 Unless you call Alaska home, your house is not safe from termite damage. The National Pest Management Association estimates termite damage costs U.S. homeowners $5 billion each year and is rarely covered by homeowners insurance. ​How do you know if you have termites? While it’s always best to have an inspection done by a pest management professional, termites will occasionally leave clues. If you do investigate, here’s what to look for. ​SENTRICON® IS THE NO. 1 BRAND IN TERMITE PROTECTION. At O'Donnell's Termite & Pest Control, Inc, keeping your home protected is our #1 priority. By choosing the Sentricon® Always Active System you get 24/7/365 protection against the constant foraging of subterranean termites. To learn more about how the Sentricon® Always Active System can keep your property protected, please visit their website at www.sentricon.com.